Sunset between the hills of Samson, Isles of Scilly. 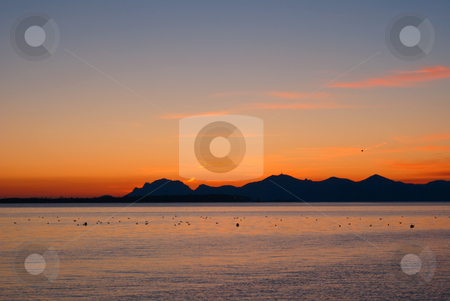 Winter Sunrise in French Riviera (South-East of France). View from the City of Cannes.